I love Johnny Cash. I love Bob Dylan. 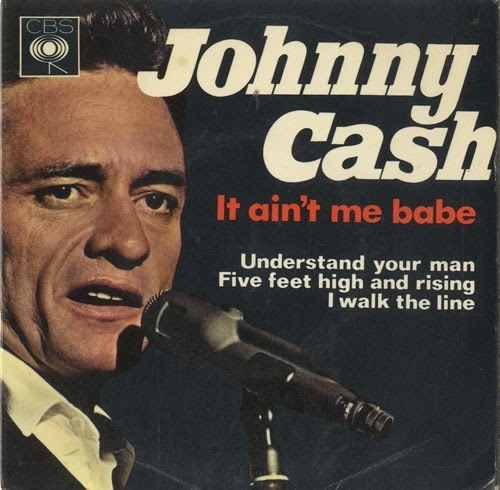 And I especially love this Johnny Cash and June Carter cover of Dylan's "It Ain't Me, Babe" (1965).